Alex teaches in a remote indigenous school. She's passionate about the kids and impossible to intimidate... up until now. Alex has a burning addiction to fairness and she will rock the boat no matter the cost. of power''. 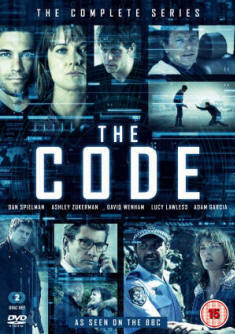 It's the story of two very different brothers who come across a new technology that people in the highest echelons of power will kill to keep secret. 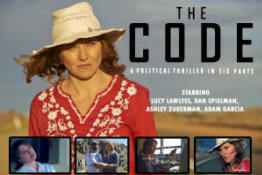 25 - Arrow Films / Noble PR & AUSXIP Lucy Lawless The Code DVD Giveaway for UK Fans!